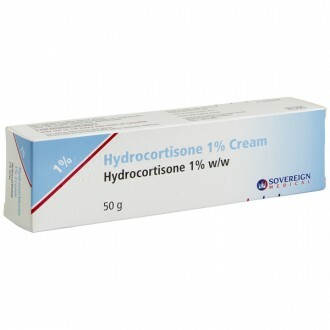 This medicine is a used to moisturise and protect dry or chapped skin in conditions such as eczema. 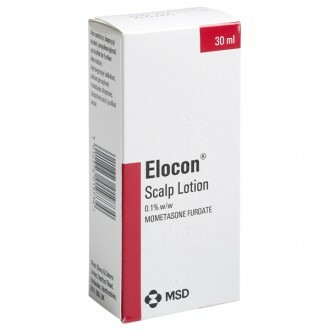 It contains white soft paraffin and light liquid paraffin which are emollients that rehydrate dry skin. They form an oily layer on the skin that helps the skin to retain more moisture. 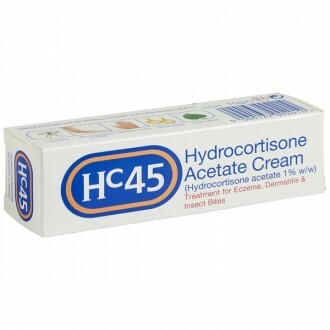 This medicine is available as a cream which is applied on the affected areas of skin. 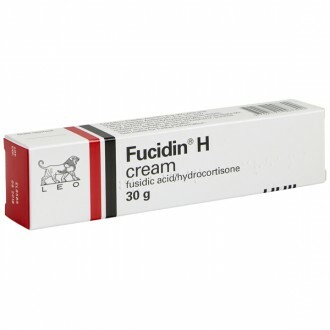 Speak to your doctor if your symptoms do not improve or if they get worse during treatment with this medicine. If you are taking or using more than one medicine they may interact with each other. 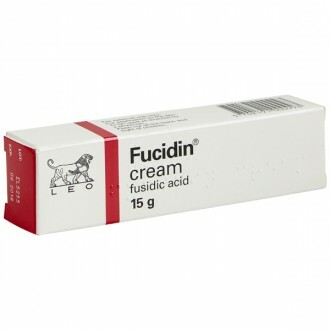 This medicine is unlikely to have any important interactions. 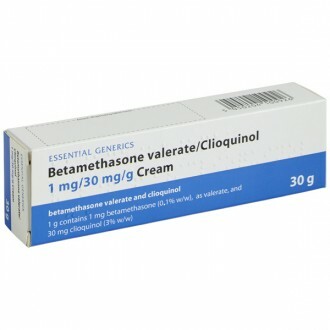 But speak to your pharmacist or doctor if you get any unusual symptoms while having this medicine with other medicines. 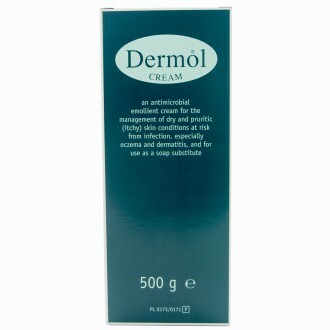 What are Emollients, such as Cetraben? 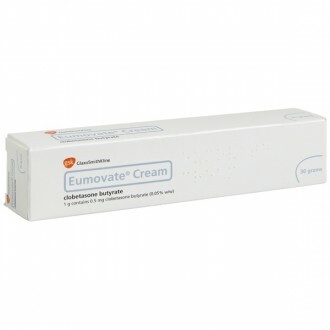 Emollients are non-cosmetic moisturisers that come in various different forms, including; creams, ointments, gels, and lotions. 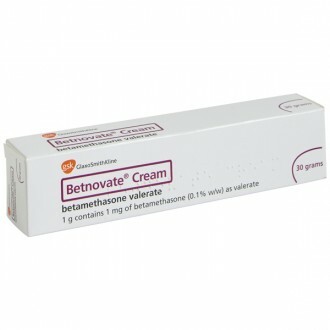 Emollients, such as Cetraben, work by forming a protective layer on the skin. 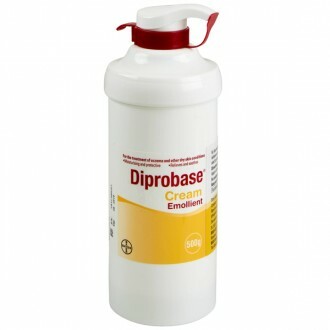 This layer not only moisturises but also acts as a protective barrier. 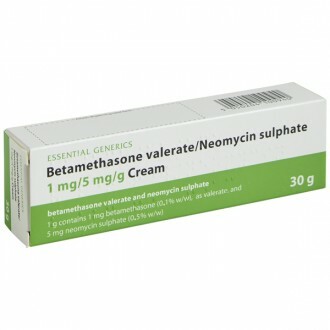 This means irritants are stopped from penetrating the skin, whilst moisture can be locked-up inside the skin. 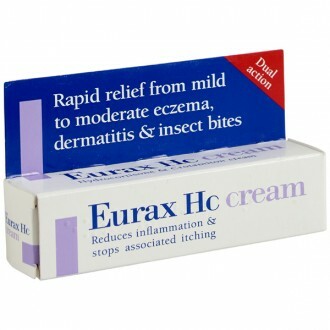 This action ensures that skin cannot become dry, which is the most important step in treating all types of eczema. 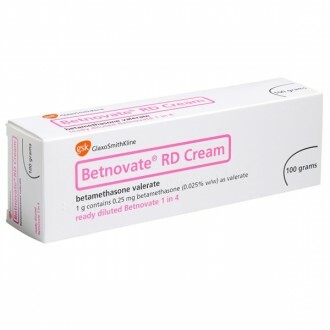 What is Cetraben Bath Additive? 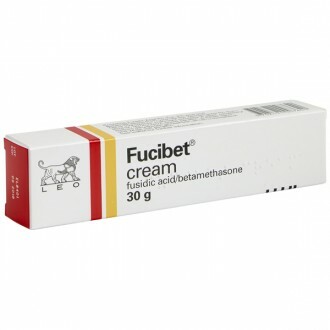 Cetraben Bath Additive has a similar effect to other emollients such as creams, ointments and gels. 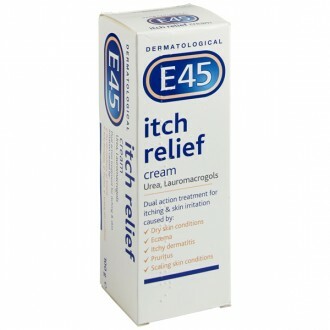 It is an easy treatment for dry skin, providing relief from conditions such as eczema. 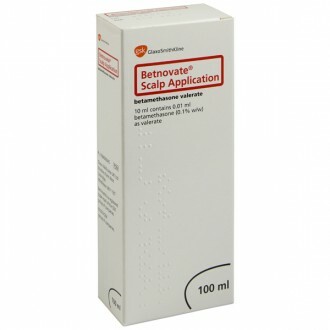 It works by forming a barrier on the skin, which prevents the skin from splitting. 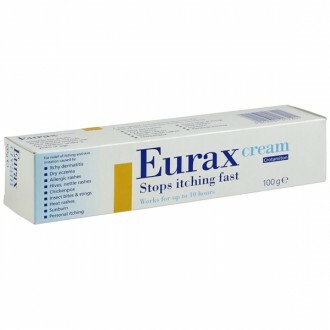 This protects the skin from irritants. 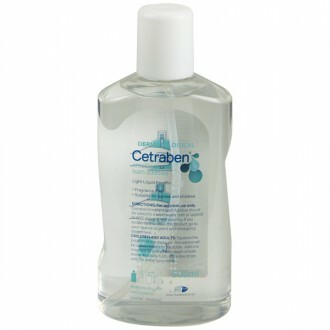 How do I use Cetraben Bath Additive? 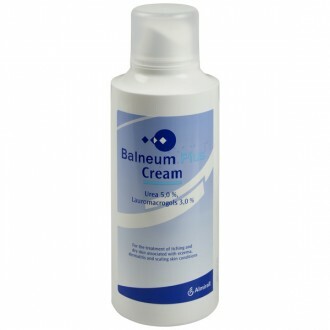 Cetraben Bath Additive can be used either in the bath or shower. 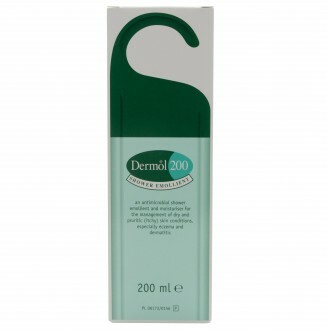 It comes with an optic measurement, which holds 10ml of product. 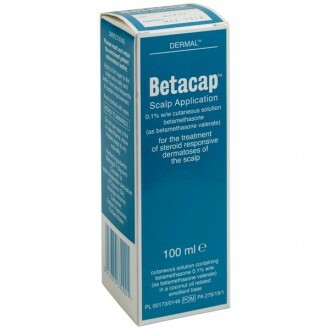 For adults, add 20ml once you have run a bath as normal. 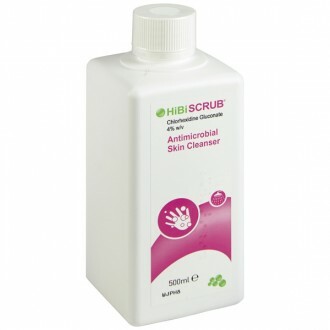 Add only 10ml (one measurement) to a child’s bath. 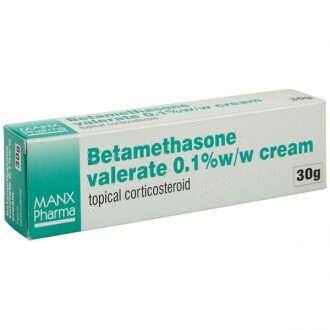 In the shower, use 10ml (one measurement) of Cetraben Bath Additive as a substitute for soap. Ensure that you thoroughly rinse with water. 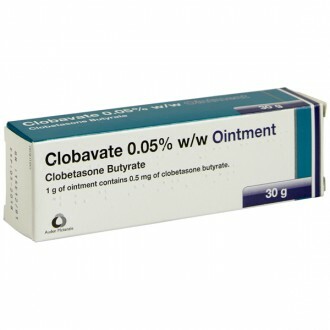 Consult your GP or pharmacist if you notice any unpleasant side effects while using Cetraben Bath Additive.